Dr Carver said that each of the 26 victims was shot between there and 11 times, with two of the victims being shot at incredibly close range. The bullets had pierced everywhere, he said – heads, extremities, and torsos. 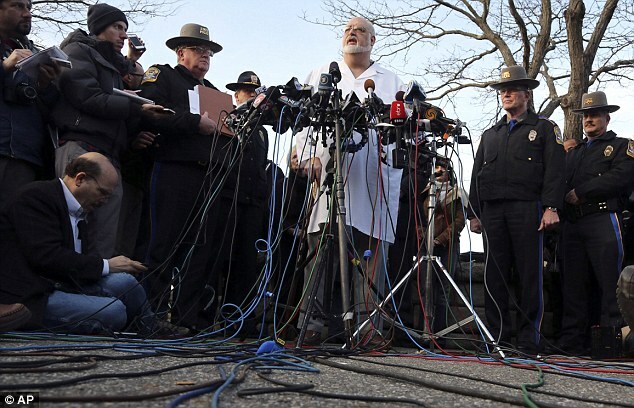 ‘This is a devastating set of injuries,’ he told reporters in the emotionally-charged news conference. Dr Carver’s 10 technicians and four doctors in his office worked tirelessly throughout Friday night and on into Saturday to identify and perform autopsies on the 26 dead. They expect to be done by tomorrow morning, the Hartford Courant reports. 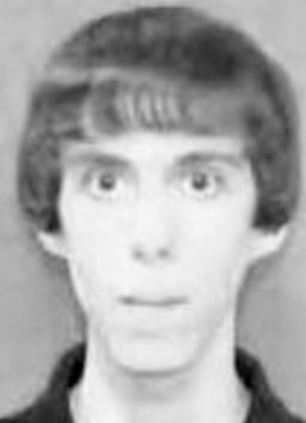 He said that 20-year-old shooter Adam Lanza was able to reload extremely quickly during the Friday morning blitz because he taped two magazines together. The shooter mainly used a military-style assault rifle belonging to his mother, Nancy, to carry out the horrific massacre. 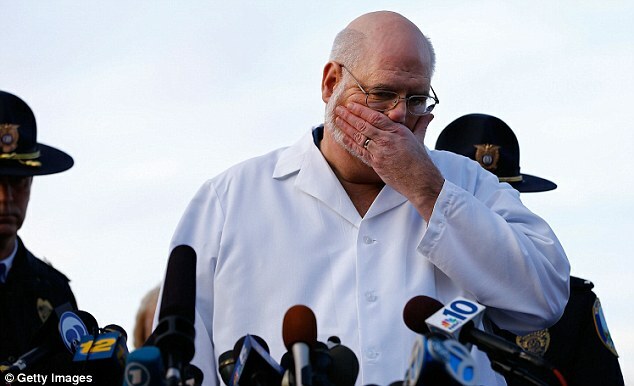 Dr Carver went on to say that most of Lanza’s victims were first graders, between the ages of six and seven. Parents were allowed to identify their children through pictures, a process intended to minimize shock, he said. 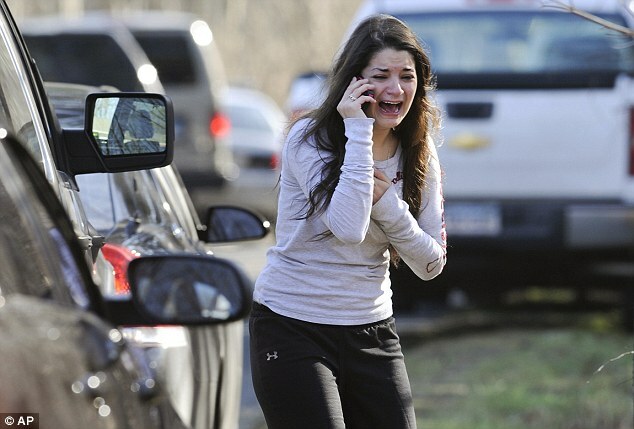 Among the dead were popular Principal Dawn Hochsprung, who town officials say tried to stop the rampage and paid with her life; school psychologist Mary Sherlach, who probably would have helped survivors grapple with the tragedy; a teacher thrilled to have been hired this year; and a six-year-old girl who had just moved to Newtown from Canada. 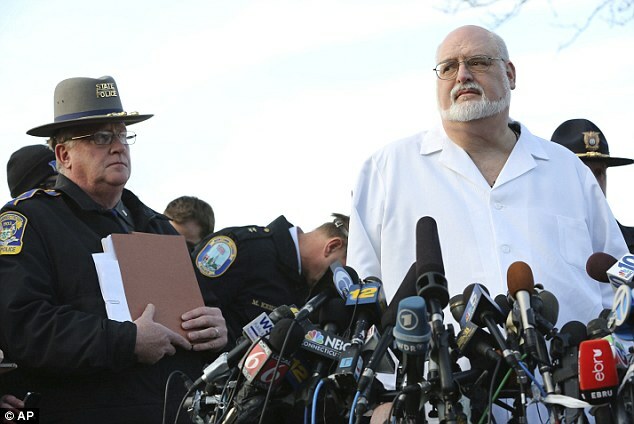 Dr Carver said that he will personally perform an autopsy on the suspected gunman on Sunday, as well as his mother, Nancy, 52, who was shot dead in her upscale Newtown home. 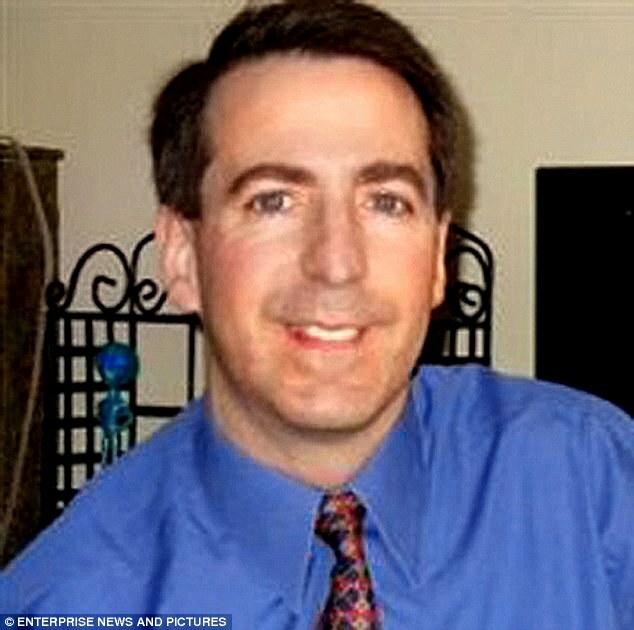 The shooter’s father, Peter Lanza, today issued a statement detailing the grief his family is going through. 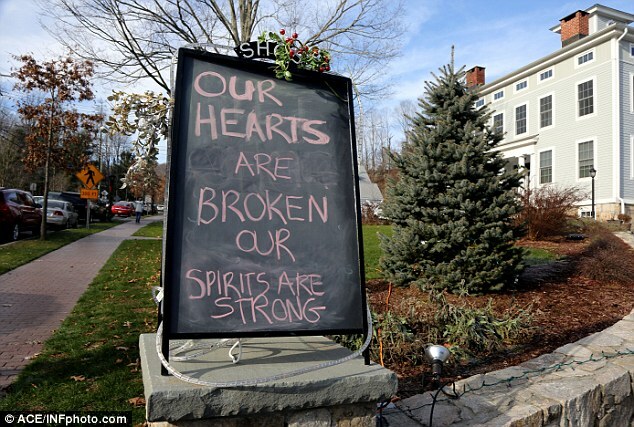 It reads: ‘Our hearts go out to the families and friends who lost loved ones and to all those who were injured. Our family is grieving along with all those who have been affected by this enormous tragedy. ‘No words can truly express how heartbroken we are. We are in a state of disbelief and trying to find whatever answers we can. ‘We too are asking why. We have cooperated fully with law enforcement and will continue to do so. Connecticut governor Dannel Malloy said in a televised address Saturday afternoon that in instances like this, there is little sense to be made. 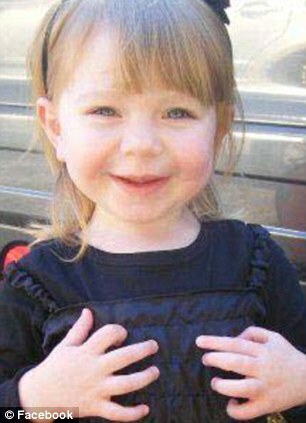 ‘There's precious little anyone can say to the families that will lessen the horror and sense of loss they feel. We could say we feel their pain, but the truth is we can't,’ he said. ‘When tragedies like this take place, people often look for answers, an explanation of how this could have occurred. But the sad truth is, there are no answers. No good ones, anyway. President Obama plans to travel to the affluent suburb of 27,000 people about 80 miles from New York City on Sunday to meet with victims' families and speak at a vigil at 7 p.m. local time, the White House said in a statement. 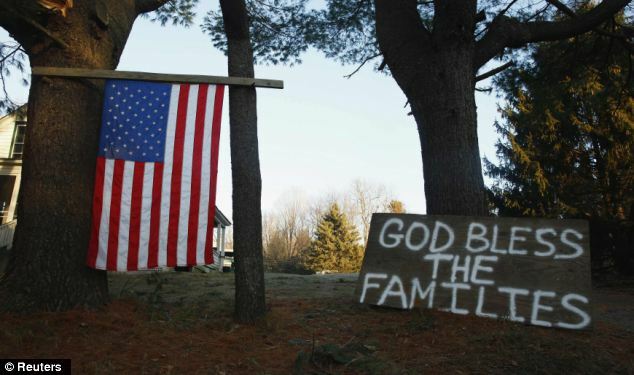 Meanwhile, newly released details about the shooting massacre that has rocked a Connecticut town paint a picture of merciless gunman that spared no mercy when he shot each of victims multiple times. 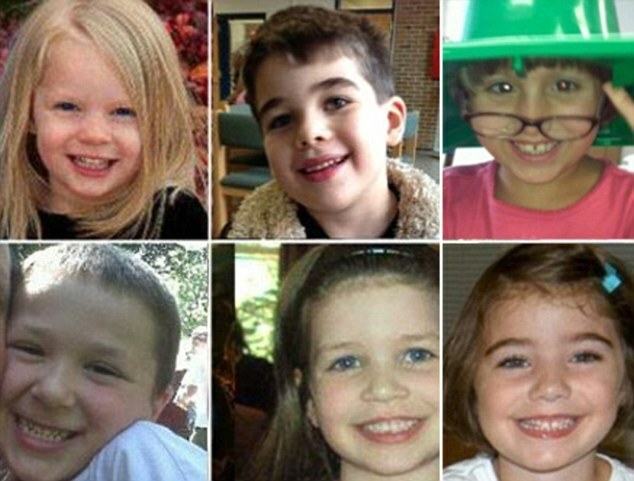 A list of the 20 children killed on Friday at the Sandy Hook Elementary school, eight boys and 12 girls, was released to the public and showed that all the student victims were between the ages of 6 and 7. 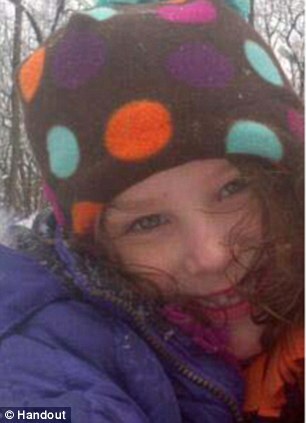 Pictures began pouring in of the children whose lives were tragically cut short in the senseless violence that has left the quiet New England community overwhelmed with grief. 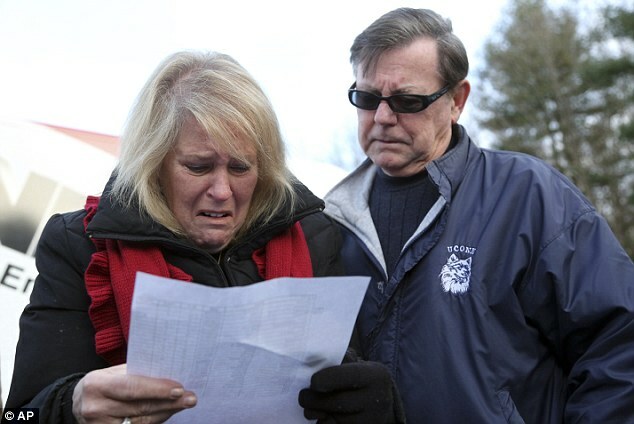 The faces of the innocent victims began to circulate as the families grapple with the horror that unfolded on Friday, when gunman Adam Lanza killed 26 in a shooting rampage at the school. 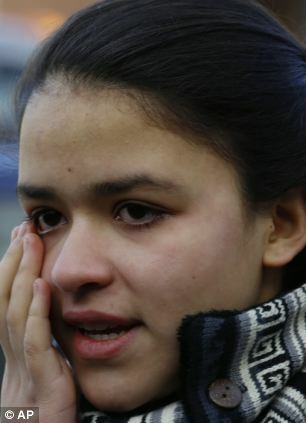 The first parent of a child victim spoke out in an emotional press conference on Saturday. 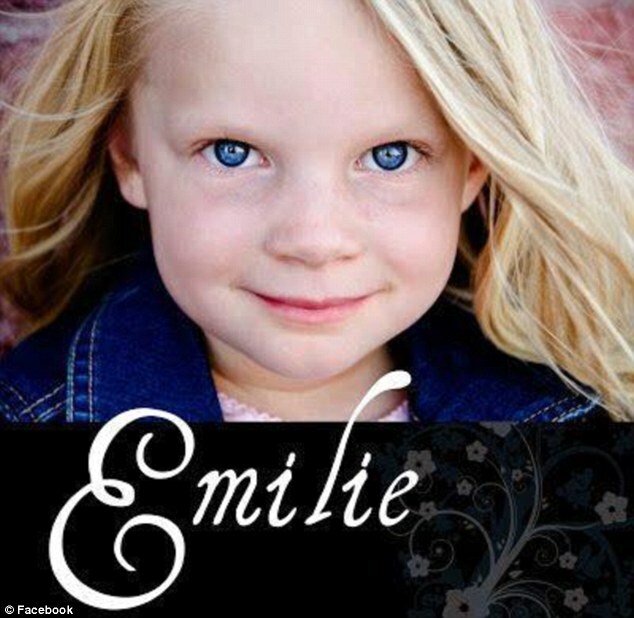 Robbie Parker, the father of Emilie Parker, 6, addressed the press on Saturday, holding back tears as he remembered the precious six-year-old, the oldest of his three daughters. 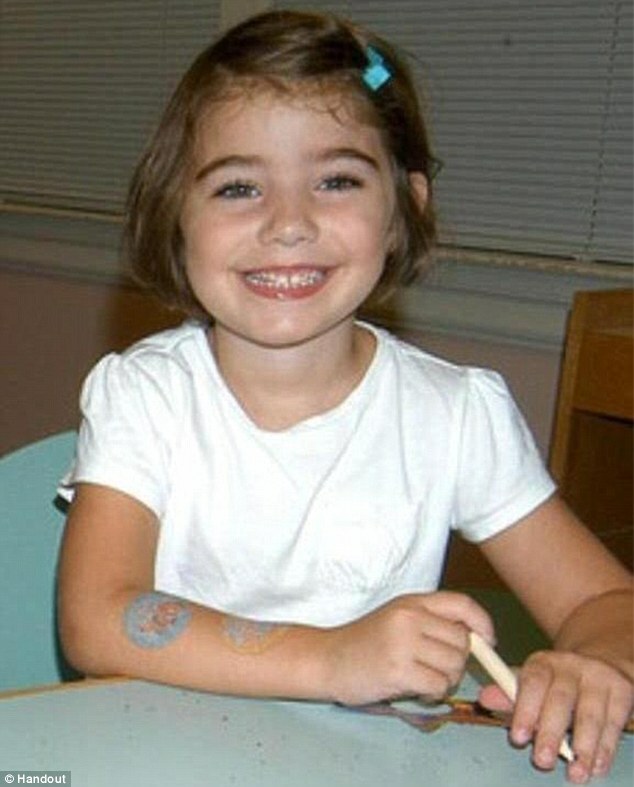 The grieving father remembered the beautiful gifts and talents endowed to the little girl by her heavenly father. In a remarkable act, Mr Parker expressed his condolences to the family of the gunman and thanked friends and strangers for their support and love. 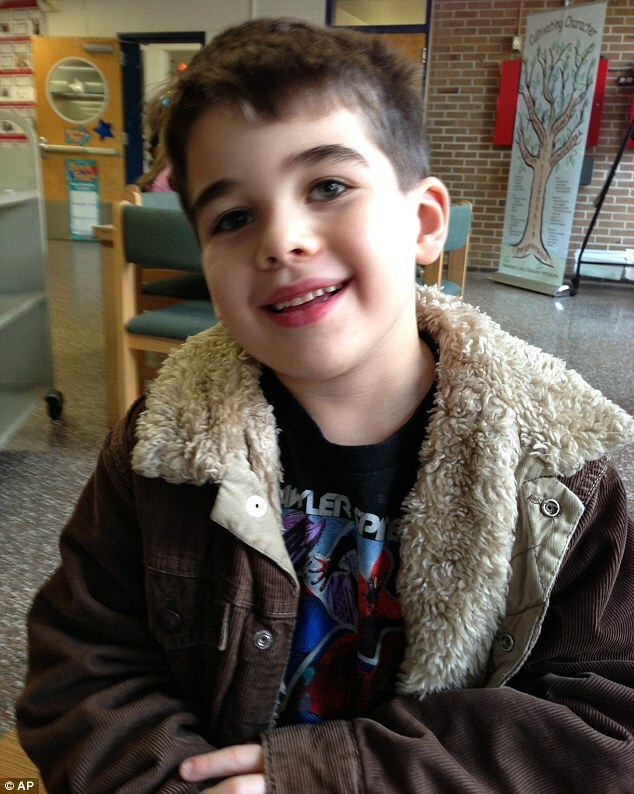 Six-year-old Noah Pozner was also killed in the shooting on Friday, with Rabbi Shaul Praver of Adath Israel in Newtown, Conn., saying that the boy was shot execution style. 'His little body could not endure so many bullets like that,' Rabbi Praver said on Saturday. The spiritual leader said he was comforting the mother of the child, who will be laid to rest on Sunday. 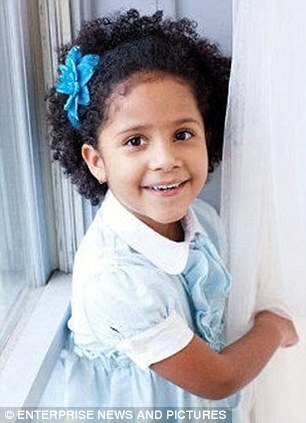 Ana Marquez-Greene, six, was killed when the shooter opened fire on children and teachers at 9.30am on Friday at Sandy Hook Elementary School. 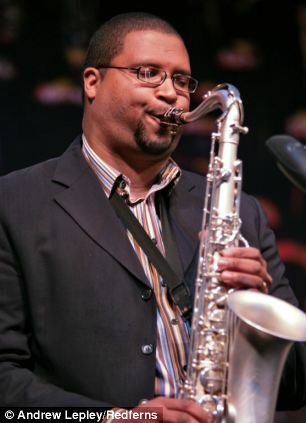 Ana Marquez-Greene's father is Canadian jazz musician Jimmy Greene. 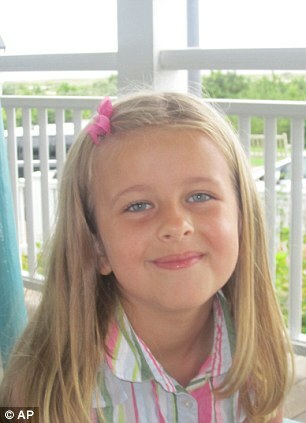 The distraught father told MailOnline today that he couldn't find the words to express the loss of his daughter Ana. The musician took to his Facebook page asking for prayers as the family works 'through this nightmare. 'We're reminded how much we're loved and supported on this earth and by our Father in heaven. As much as she’s needed here and missed by her mother, brother and me, Ana beat us all to paradise. I love you sweetie girl,' he wrote. 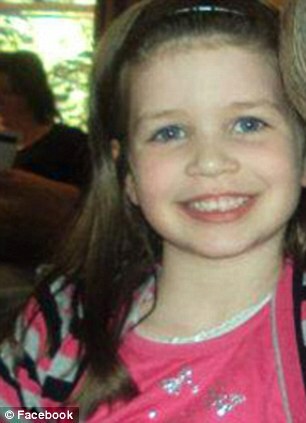 Grace McDonnell, six, who was also killed, has been described as 'utterly adorable' and 'full of life'. She had blue eyes and hair that was so blonde that friends thought she looked like a 'little doll'. 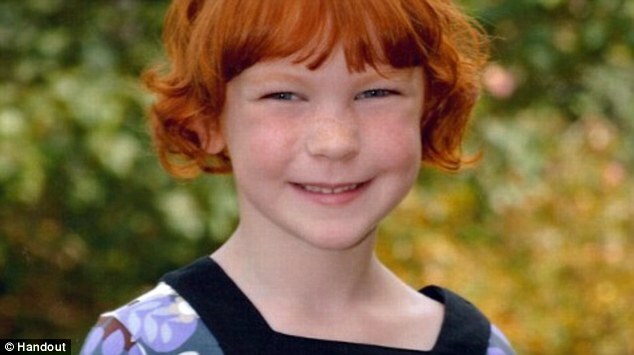 Her parents are going through 'indescribable' pain, MailOnline has learned. 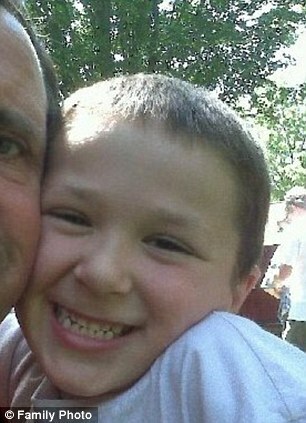 A six-year-old boy from Britain was also one of the victims of the school shooting. 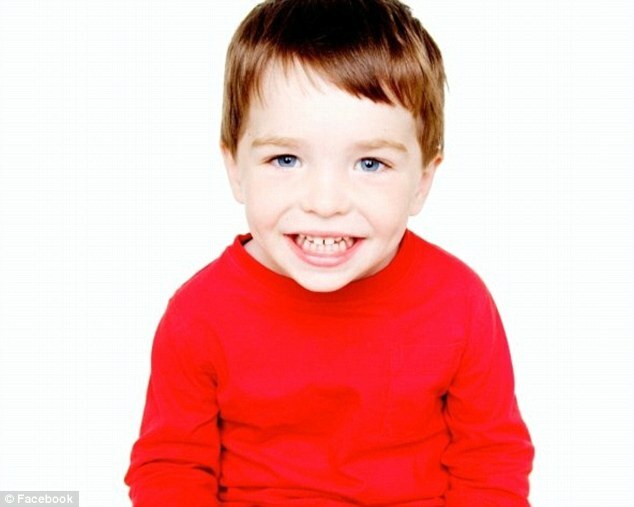 It is believed the boy moved with his parents from Hampshire to the U.S. two years ago. 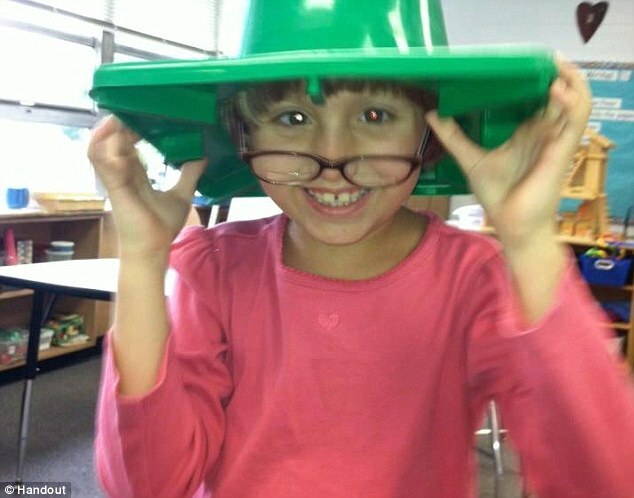 Little Olivia Engel, was killed on Friday - a day that began with excitement as the six-year-old looked forward to making a gingerbread house after school. 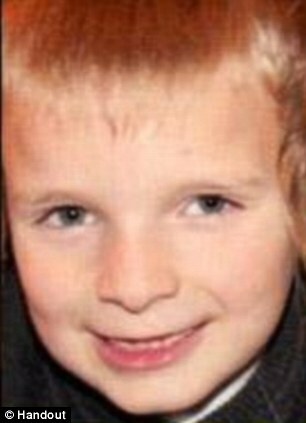 Other victims that have been pictured include six-year-olds James Mattioli, Jessica Rekos and Charlotte Bacon and seven-year-old Chase Kowalski. 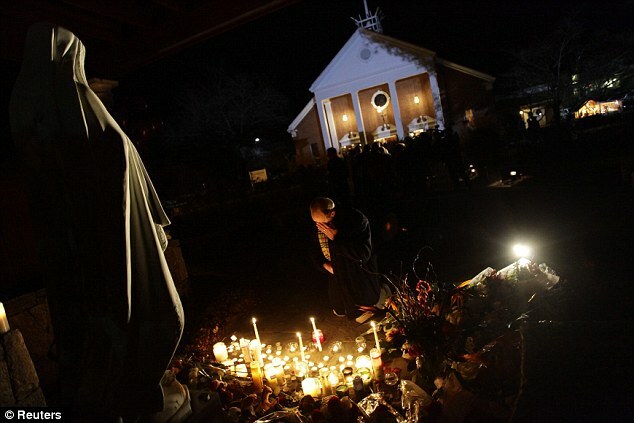 Outside Saint Rose of Lima Roman Catholic Church in Newtown, Connecticut, mourners left teddy bears, flowers and lit candles for victims. Newtown was ranked the fifth safest city in America by the website NeighborhoodScout.com based on 2011 crime statistics. 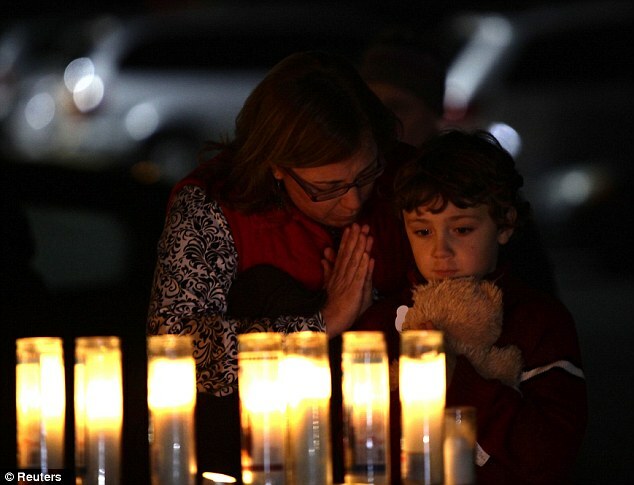 'This wonderful town that we all love for its peace, beauty, the great schools - all of that - has become Columbine,' said Julie Maxwell Shull, a sixth-grade teacher at Reed Intermediate School, referring to the high school that was site of a 1999 shooting in Colorado. Many people who live in the wealthy, wooded town commute to New York City, about 80 miles away were trying to come to gripes with the unthinkable incident. 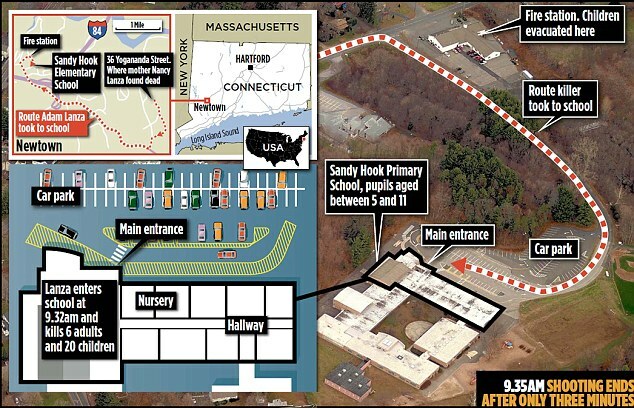 Reports have also emerged that the gunman, Adam Lanza had visited Sandy Hook Elementary the day before Friday's massacre during which he was involved in an altercation with four members of staff at the school - three of whom are now dead. The fourth teacher - and only survivor of the altercation - wasn't at school yesterday and is currently being interviewed by investigators. It hasn't been revealed what the argument was over or if it was reported to authorities. The staff member’s testimony might be an 'important piece of information' for discerning motive in this case, reports NBC. 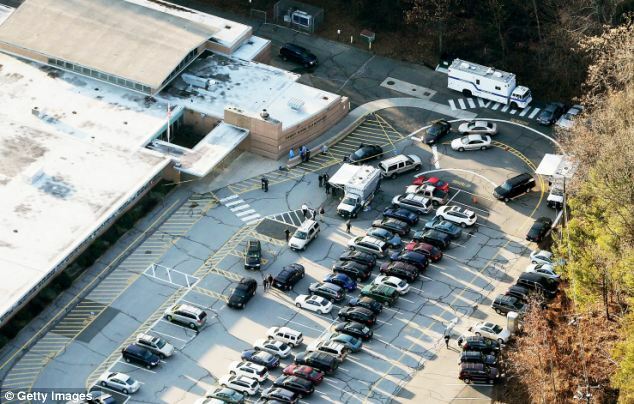 While initial reports had suggested school principal Mrs Hochsprung buzzed Lanza into the building - bypassing the newly-installed security system - police have confirmed that the shooter forced his way in. 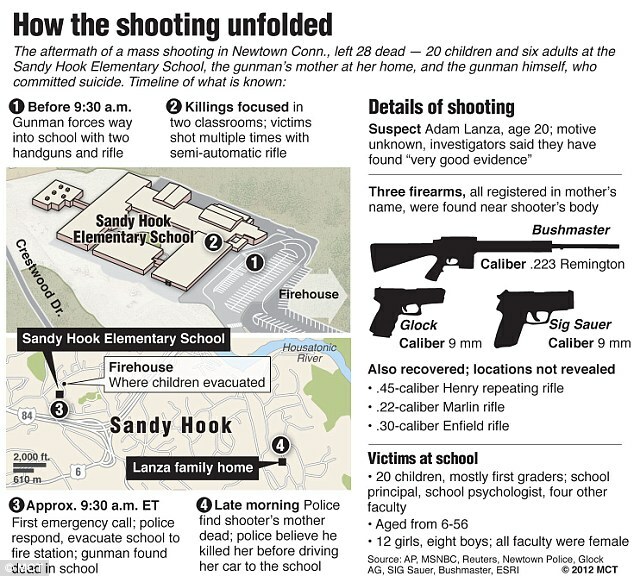 Adam Lanza opened fire on Friday morning at Sandy Hook Elementary School, which teaches children aged 5 to 10. 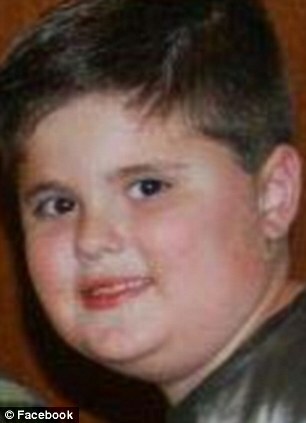 He murdered 26 people at the school before turning the gun on himself, as well as killing one other person - his mother - at another nearby site. 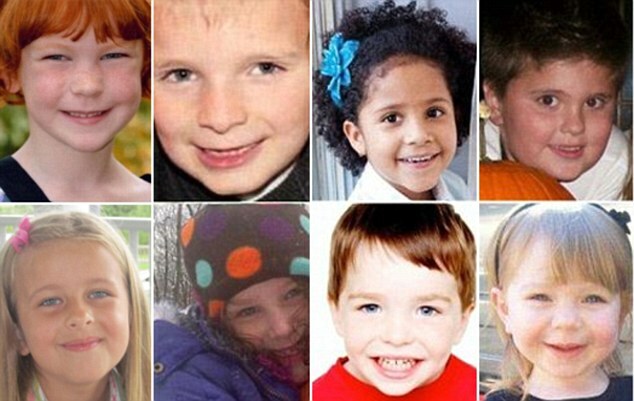 Investigators said they have found 'some very good evidence' to explain what drove gunman Adam Lanza, 20, to slaughter 20 children all aged six and seven and six adults at the Connecticut elementary school. 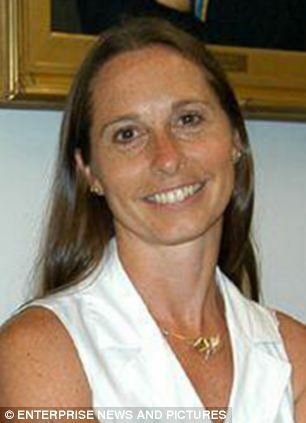 Four teachers, who all died heroes trying to save their students, have been named as Principal Dawn Hochsprung, 47, school psychologist Mary Sherlach, 56, first grade teacher Victoria Soto, 27, and Lauren Rousseau, 30. 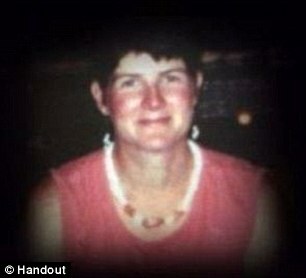 Anne Marie Murphy, 52, was also killed in the shooting. 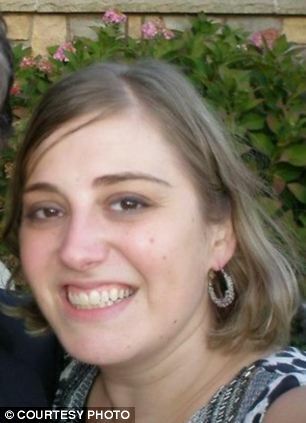 The mother-of-four served as a teacher's aide. 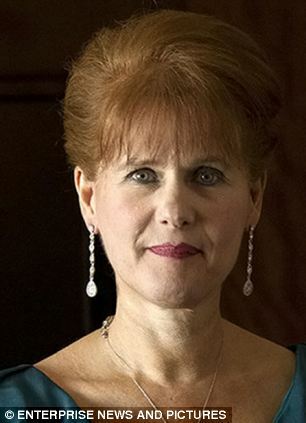 She taught art and special education, according to the The Wall Street Journal. 'It was a terrible tragedy,' her husband Mike Murphy said. 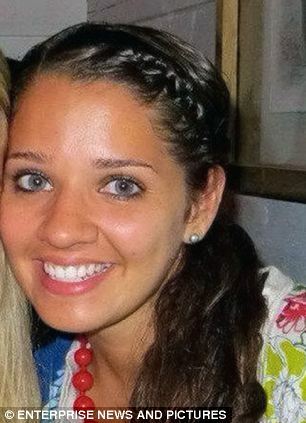 Rachel Davino, 29, was also among the teachers killed. 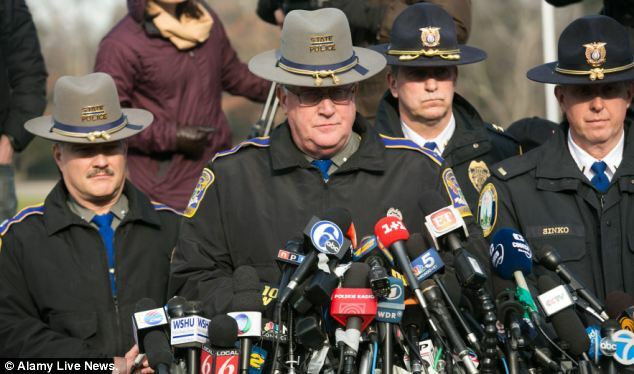 'Our investigators at the crime scene ... did produce some very good evidence in this investigation that our investigators will be able to use in, hopefully, painting the complete picture as to how - and more importantly why - this occurred,' Connecticut State Police Lieutenant Paul Vance told a news conference Saturday morning. 'We're hopeful it will paint a complete picture,' he said. All the bodies were removed from the school overnight and the medical examiner released the names of the victims on Saturday. Police have assigned a trooper to support each victim's family in the days ahead. Vance asked reporters to respect the families' grief and privacy. 'This is an extremely heartbreaking thing for them to endure,' said Vance. It is expected that investigators will take another two days to process the school crime scene where it is believed Lanza fired as many as 100 rounds from his guns. 'It's going to be a slow, painstaking process,' said Vance. 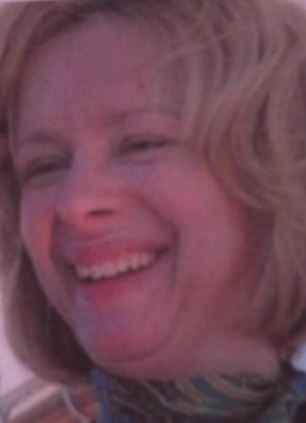 The adult woman found at the secondary crime scene was the shooter's mother, Nancy Lanza. Nancy Lanza legally owned a Sig Sauer and a Glock, both handguns of models commonly used by police, and a military-style Bushmaster .223 M4 carbine, according to law enforcement officials who also believe Adam Lanza used at least some of those weapons. 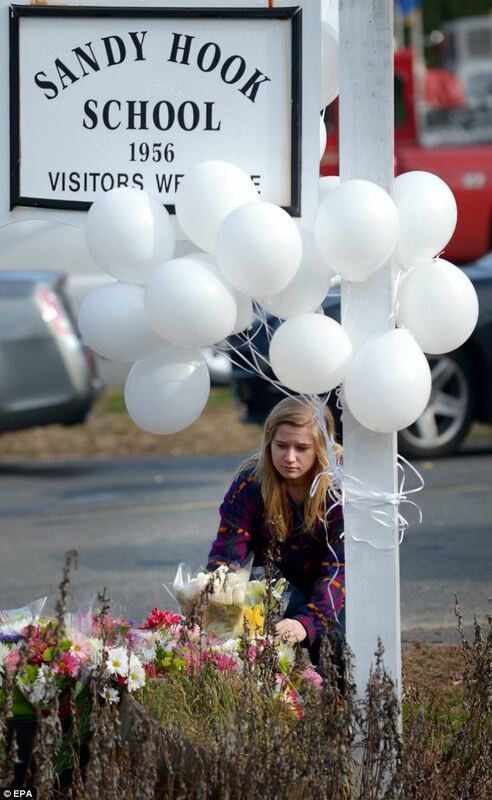 Grief-stricken members of the community tied white balloons to the sign for Sandy Hook school today in honor of all those who lost their lives. 'We too are asking why. We have cooperated fully with law enforcement and will continue to do so. Like so many of you, we are saddened, but struggling to make sense of what has transpired,' the statement said. Obama, in his weekly radio and Internet address, called for 'meaningful action to prevent more tragedies like this,' but stopped short of specifically calling for tighter gun-control laws. The holiday season tragedy was the second shooting rampage in the United States this week and the latest in a series of mass killings this year. It revived a debate about gun-control in a country with a flourishing firearms culture and a strong lobby that has discouraged most politicians from any major efforts to address the easy availability of guns and ammunition. 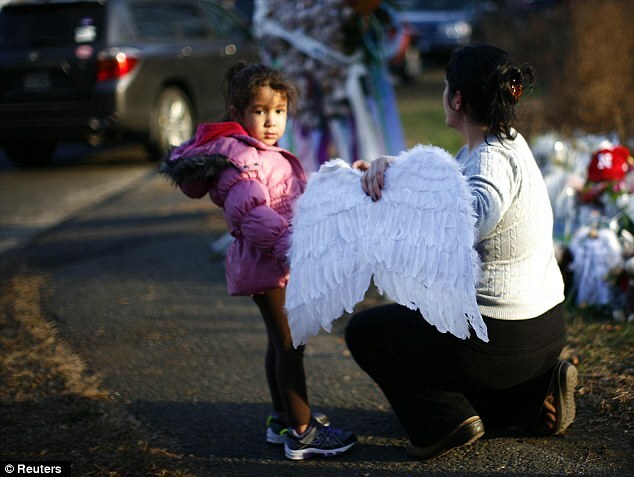 People in Newtown mourned the dead in community vigils on Friday night, including one at St. Rose of Lima Catholic Church, which was packed with an overflow crowd outside. 'I'm sure this morning when they woke up and realized there was an empty bed in their house, it's becoming more and more real to them,' Weiss said of the parents of the young victims. The chaos struck as children gathered in their classrooms for morning events. The shootings took place in two rooms, police said. Witnesses reported hearing dozens of shots; some said as many as 100 rounds. Former classmates of the shooter remembered him as a quiet loner - someone who dressed more formally than other students, often wearing khaki pants, button-down shirts and at times, a pocket protector. '(His mother) pushed him really hard to be smarter and work harder in school,' said Tim Arnone, 20, who first met Lanza at Sandy Hook. 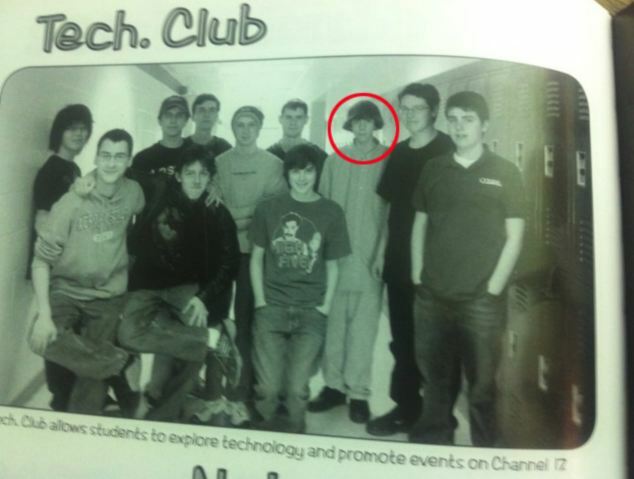 Another former classmate, who declined to be identified, described Lanza as smart but without many friends. He said he met Lanza when both boys joined the local Boy Scout troop. At that time, he said Lanza was a big fan of Japanese culture, collecting Pokemon cards and playing the PlayStation video game Dynasty Warriors, a weapons-based animated fighting game released in the late 1990s. The death toll exceeded that of one of the most notorious U.S. school shootings, the 1999 rampage at Columbine High School in Littleton, Colorado, where two teenagers murdered 13 students and staff before killing themselves.